Learn more about our programs, our network institutions, and the individuals who share our commitment to whole person education. 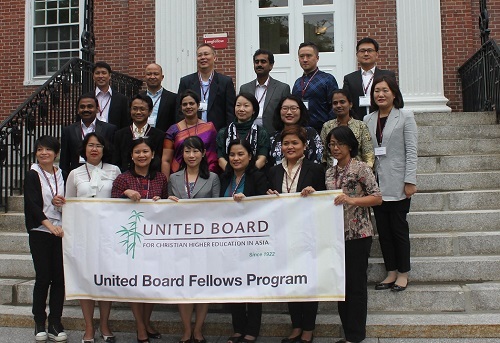 The 2018-2019 United Board Fellows cohort comprises 14 accomplished young leaders in higher education, representing a wide range of academic disciplines and administrative experiences across nine Asian countries and regions. 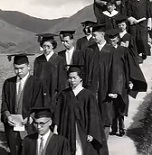 First as a student and then as a faculty member at Ginling College, Lu Jingjie has seen how young women’s self-confidence grows with quality education. 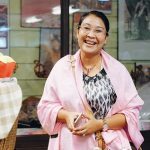 As a United Board Fellow, her placement at Women’s Christian College in Chennai, India, reinforced that belief. 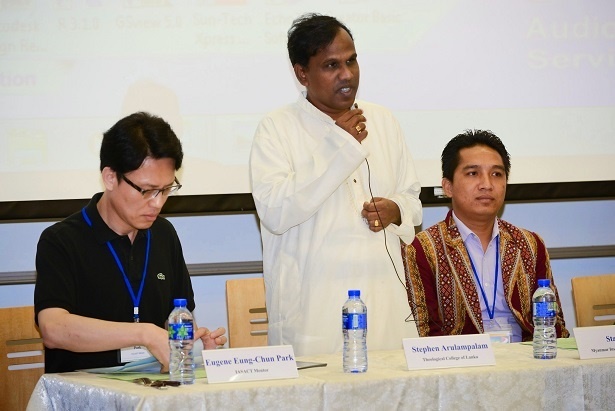 Nonviolence is a theme that connects many pieces in Rev. Arulampalam’s career. Our Facebook page is an easy way to keep up with news on our programs. Remembering the Rev. Dr. William E. Lesher, a global citizen. ICU shares new faculty orientation resources with other institutions via website. 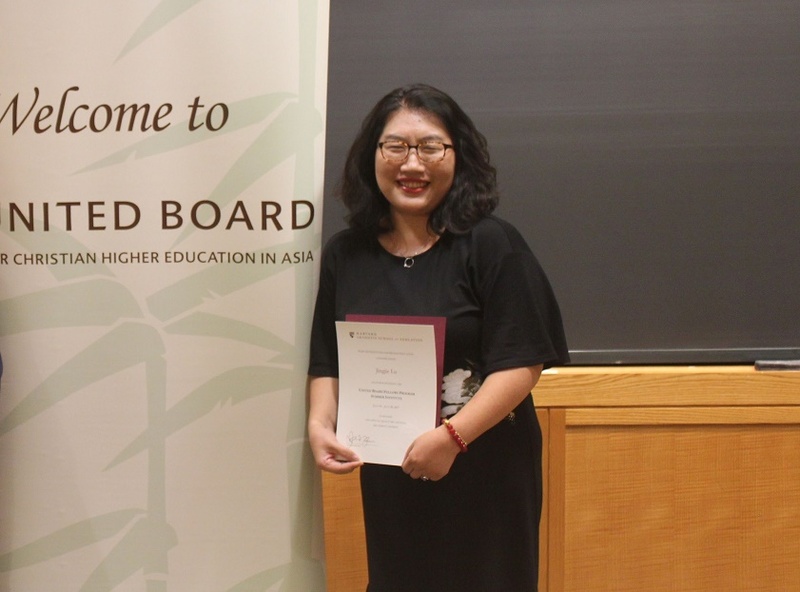 The United Board Fellows Program will again partner with the Harvard Institutes for Higher Education (HIHE) for its Summer Institute in 2018. An opportunity to reach across disciplines. 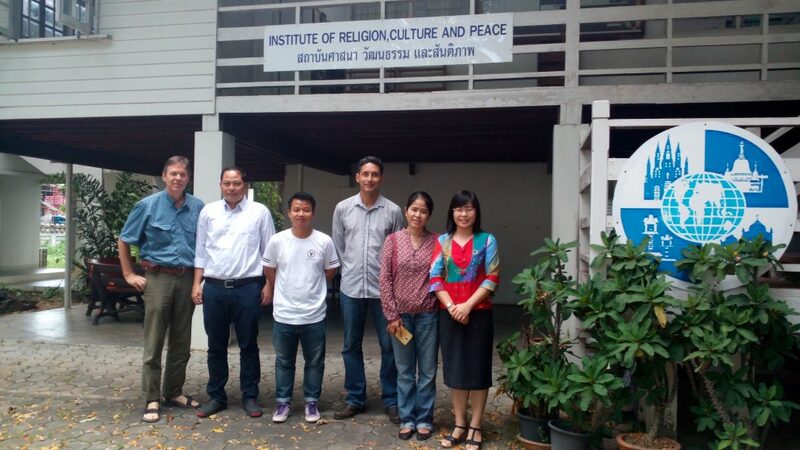 At the Institute for Religion, Culture and Peace, Dr. 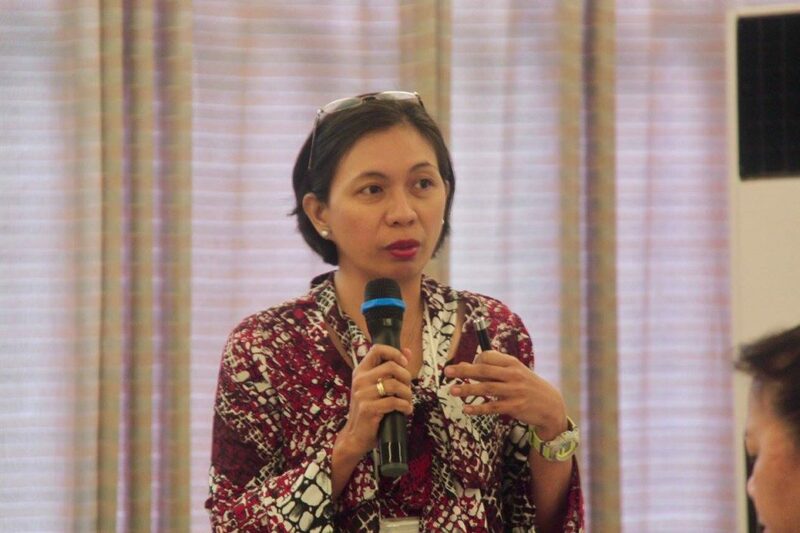 Le is putting into practice her mission of building human resources for peace work.